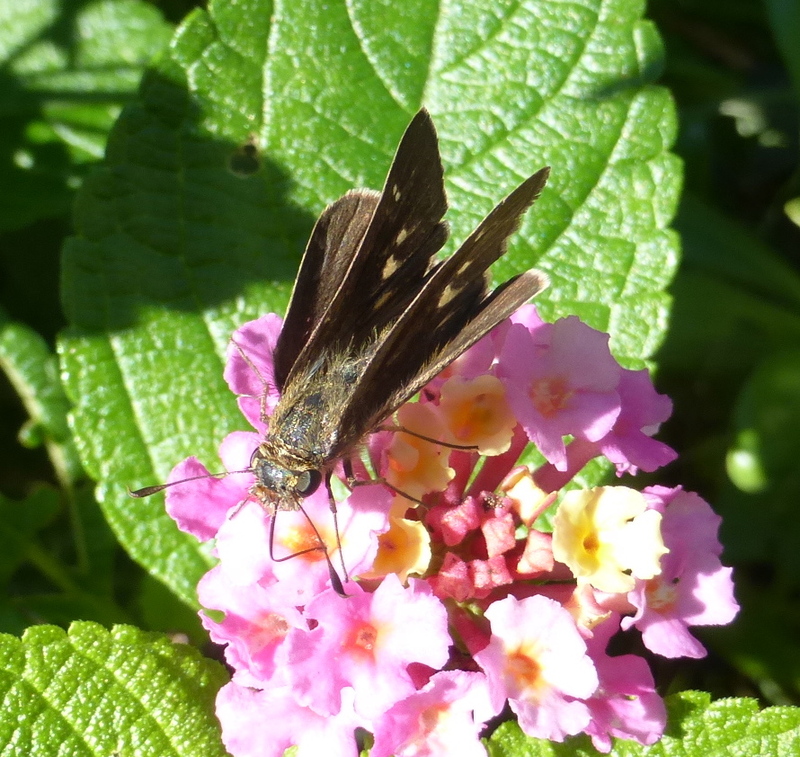 Observation notes: sunny day mid seventies on lantana for nectar in our front yard, yesterday we hiked the san clemente beach trail. We saw several colonies of these along the beach (near train tracks) and along the bluffs. the undisturbed areas where salt grass remains has the largest populations, especially where golden bush is blooming. We found some golden bush with as many as twenty of more. A few years back the city of San Clemente developed, and now maintains had much smaller populations. This may be due to habitat distraction by trail and weed whacking along trail and removal of natives. landscaping is mostly nonnatives, and grasses are almost gone. The steep cliffs are the last refuge for this small rare butterfly, as it is harder to remove native salt grass. Although some areas have ice plant and other succulents. 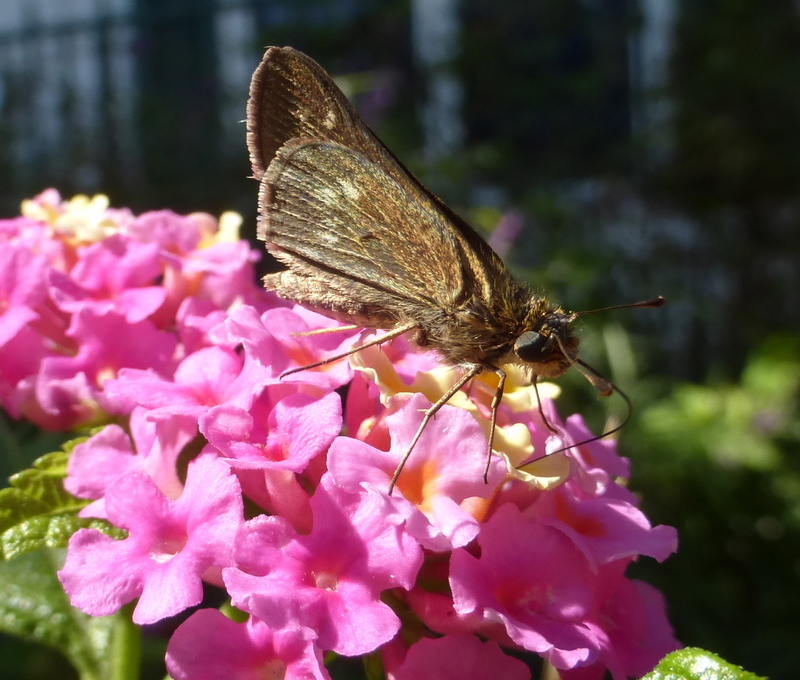 Restoration of native shrubs such buckwheat, golden bush and saltgrass could help preserve this butterfly's habitat and survival in its limited range! if room was found in peoples yards for such plantings this could be very helpful along the coast.